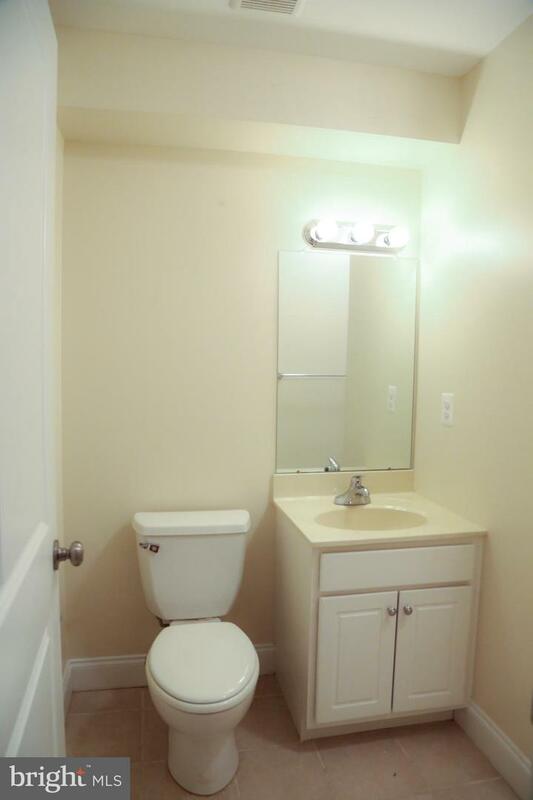 This three-bedroom, three and a half-bathroom townhome at Blair Meadows features flawless finishes designed with you in mind. 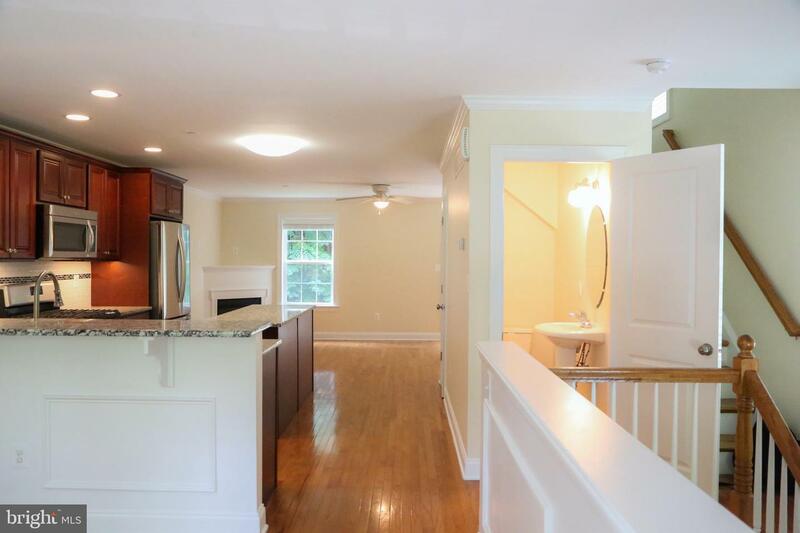 The home features an open concept living space with hardwood floors and windows that offer panoramic wooded views. 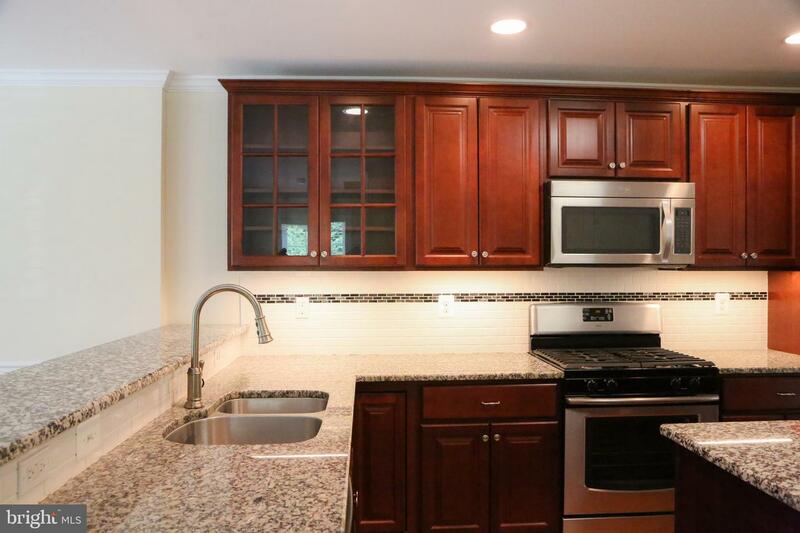 Chefs will adore this town-home's gourmet kitchen that comes with a stainless steel appliance package including a French door refrigerator, granite countertops that adorn the rest of the kitchen and a built in breakfast bar. 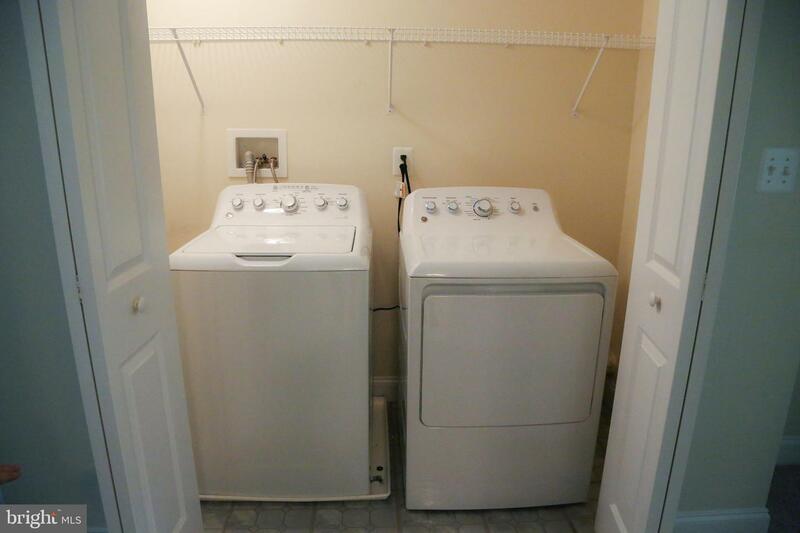 For your convenience, an expansive walk-in closet and a full-size brand new and never before used washer and dryer are included as well. 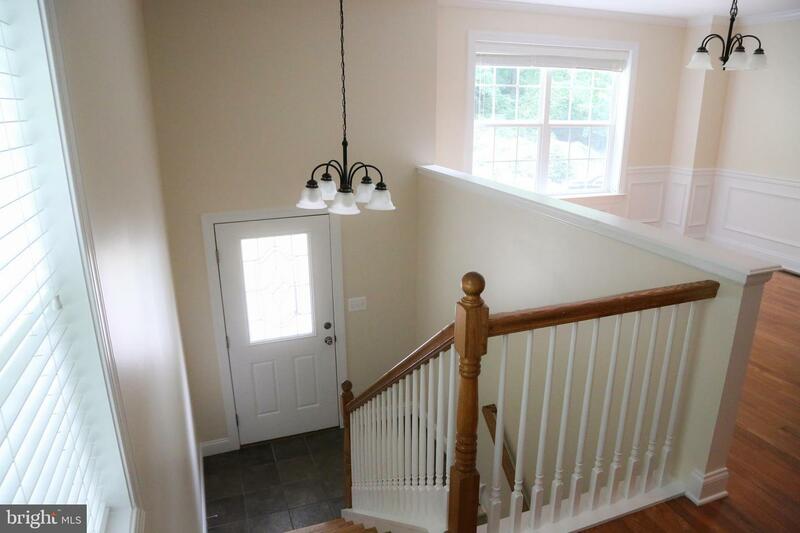 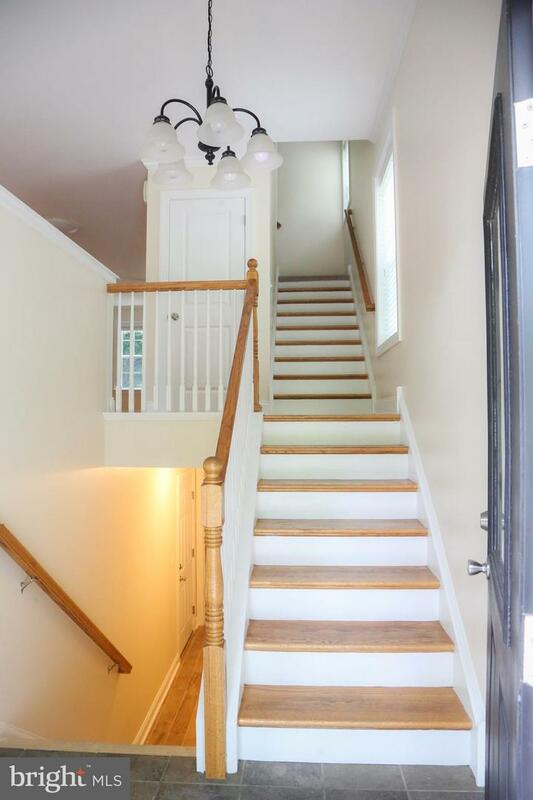 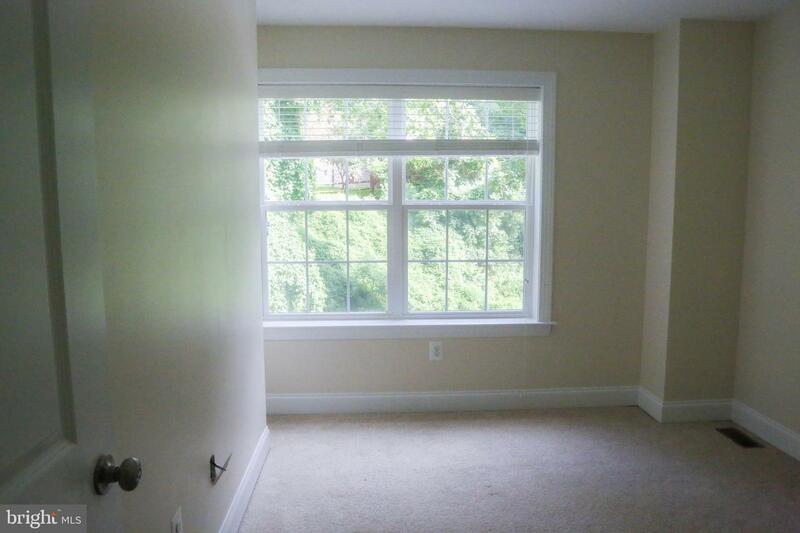 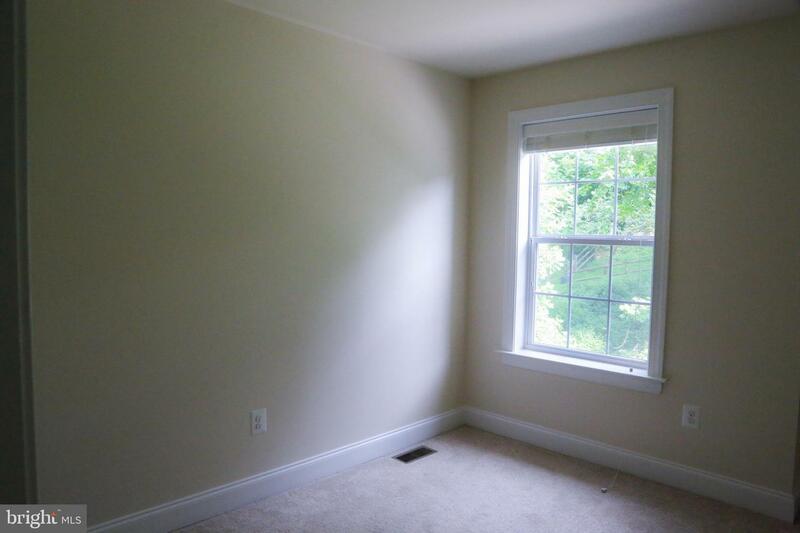 The basement is large and completely finished with brand new wood-tiled flooring and a full bathroom! 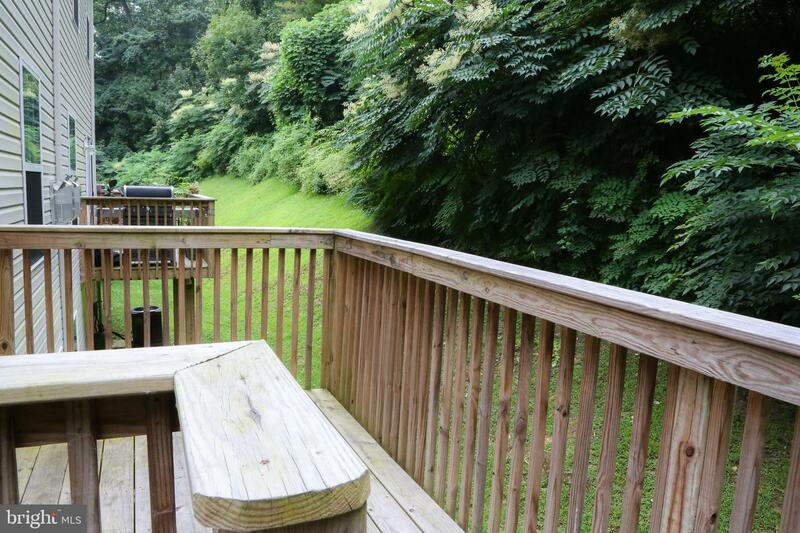 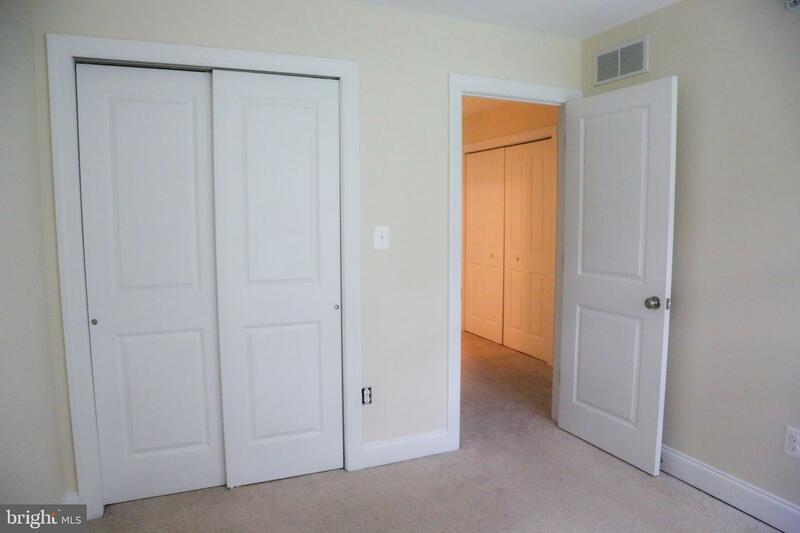 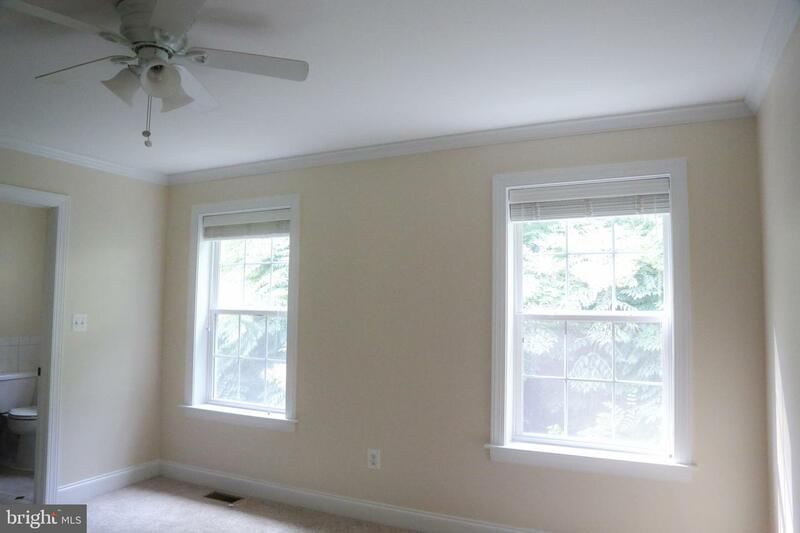 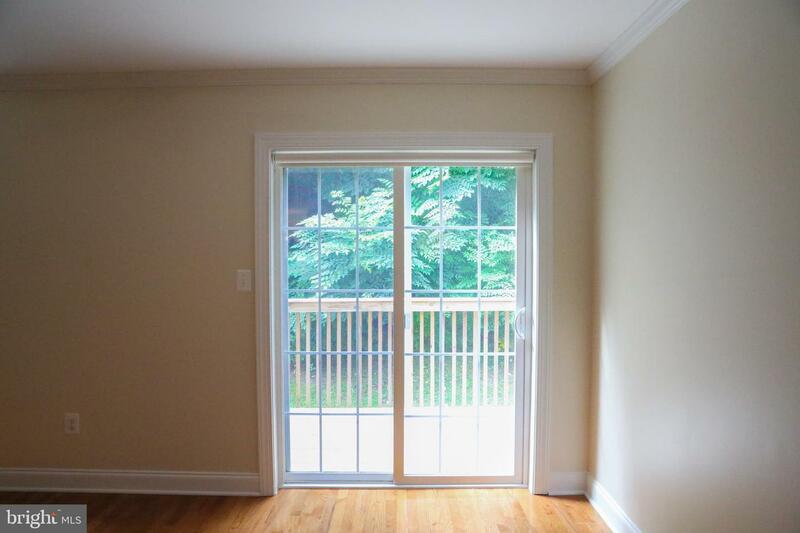 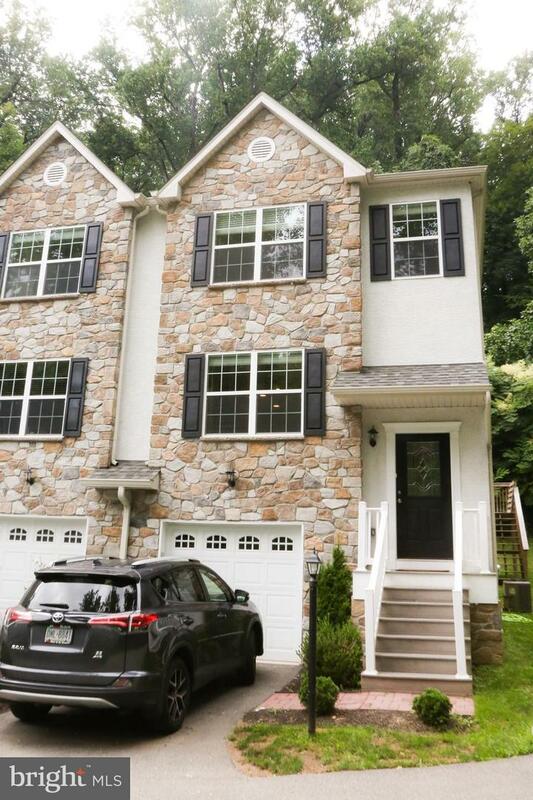 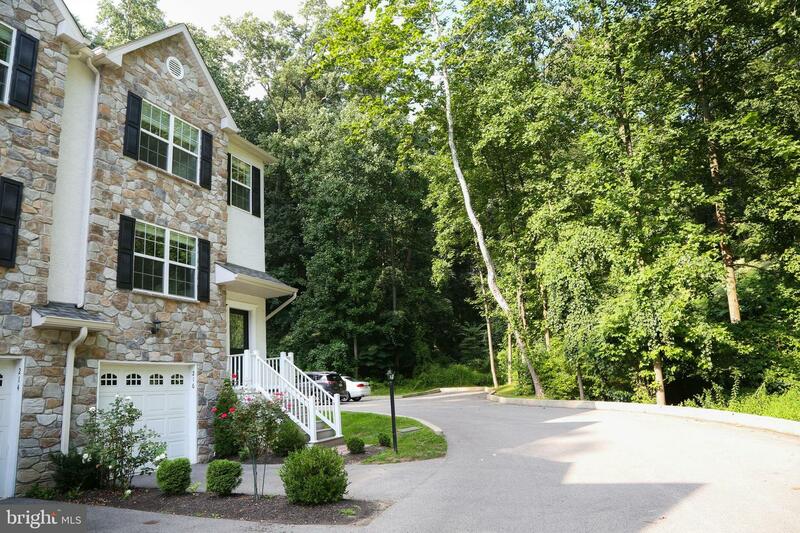 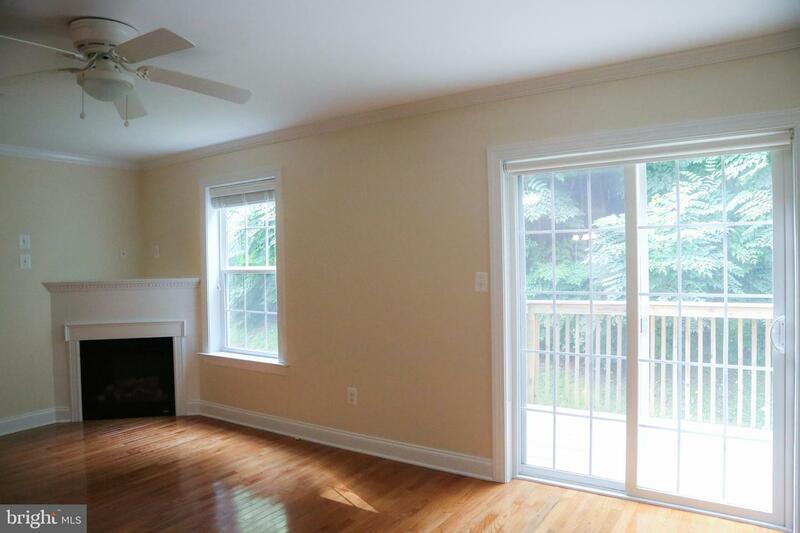 This townhome is located in a small, private, wooded community with all the modern conveniences.